A soothing cup of aloe tea can help with constipation and can be prepared easily at home. Stir one teaspoon of aloe vera gel into one cup of hot black, herbal or green tea. If you want to sweeten it, stir in a little honey until it melts. Aloe gel can be added to gelatin desserts. Stir a couple teaspoons of aloe into your gelatin mixture before allowing it to set. Dress up plain yogurt by stirring in a teaspoon of aloe to keep your digestion regular. It also stirs nicely into applesauce and other fruit purees. 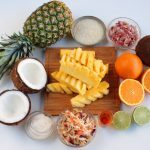 Include some aloe when mixing your morning fruit and vegetable smoothies, such as this Strawberry Lemonade Aloe Vera Smoothie from Ashley at Blissful Basil. Shake it into a cocktail or a non-alcohol beverage such as this Aloe Vera Orange Juice from Rosalie Ruardy. Aloe can also be combined with fruit jams and jellies then spread onto buttered toast, muffins and scones. Create your own aloe water! 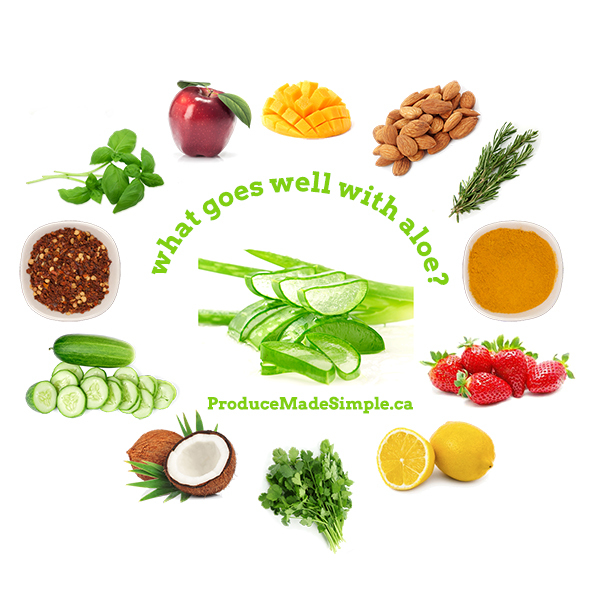 Add one teaspoon of aloe gel with water and your favourite fruits or veggies to taste. 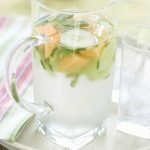 Try adding a little cucumber, mint and orange for a refreshing, hydrating drink!